* Many parking spots available. We are located at Dundas&Kipling intersection very close to Kipling Subway Station. Many parking spaces are available at the back of the building. 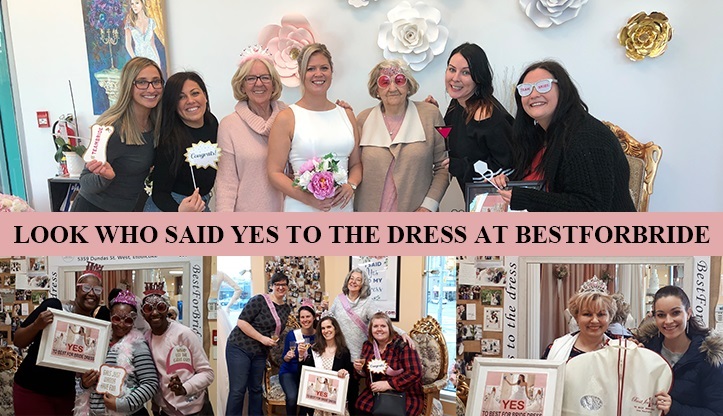 With over 20 years in retail experience at the TJX Group and Hudson's Bay Company, I was able to bring my leadership and customer service skills to Best for Bride. 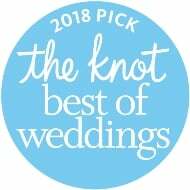 I have been the manager of the Etobicoke location for over five years and have witnessed thousands of brides experience their special moment of joy. 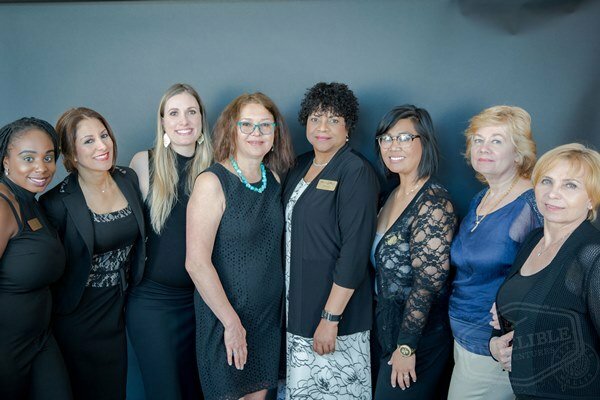 At the store, I am in charge of developing our diverse team into intuitive consultants who will help you find your perfect fit. 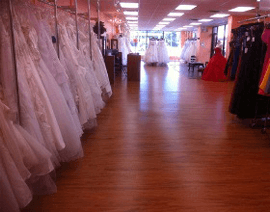 We have a large selection of dresses and accessories and strive to ensure we provide a wide variety of styles and sizes for every type of bride. When shopping for your grown, we recommend to come with an open mind and a small, yet trustworthy entourage who knows what you are looking for and who will provide you with an honest opinion. Are you ready to say "yes" to the dress? Ciao! Cześć! 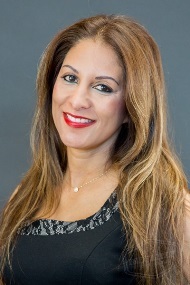 I am a Bridal consultant with many years of experience as a fashion designer. 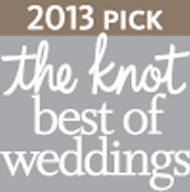 I take pride in finding my brides the dress of their dreams by listening to what they envision for their day. 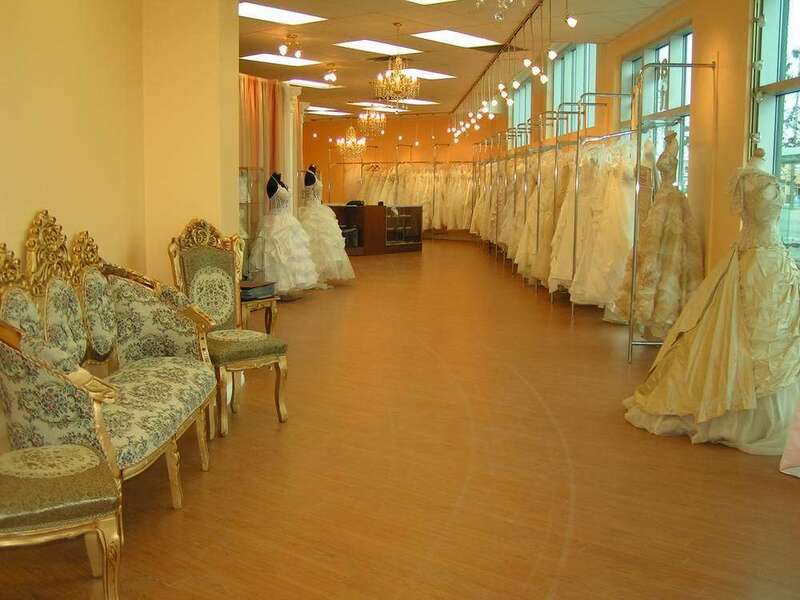 We will always take care of you at Best for Bride, and ensure you have a great time shopping for your dress. I also speak Italian and Polish! Although my degree from Ryerson is not fashion related, I can guarantee you that I will find you the dress of your dreams. With 8 years of bridal experience and numerous years of fashion experience I can make your time worthwhile. 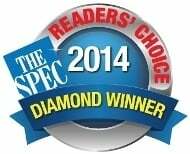 Looking forward to see you in the Best for Bride in Etobicoke. I am fluent in both English and Filipino. 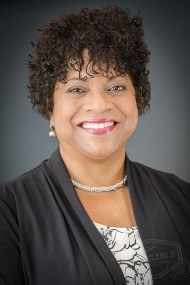 Hi, my name is Pamela and I have been at Best for Bride since June 2017. I am fluent in English and Spanish. My background is in Public Relations and Marketing. To me, it's not just about a woman and a dress. It's about helping each woman find HER dress. The dress that feels like heaven the moment she puts it on, gives her the princess glow and allows her to walk with confidence that all eyes will be on her. I love to help each client find HER dress because that moment and that smile is magic. Let me help you find YOUR dress. Hello!! 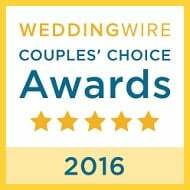 My name is Natasha Thompson and I've been helping HAPPY brides since 2014. 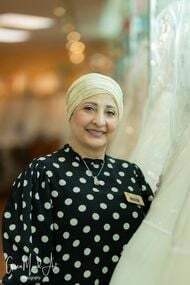 I earned my bachelor degree in Fashion at Ryerson University, and worked in the fashion industry for over 30 years, so I have a very strong background in bridal silhouettes and styles, which is the best place to start when you begin your search for the PERFECT wedding dress. (and I truly believe that there is a dress for every BODY!!) 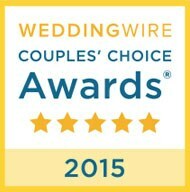 I myself am a destination bride, where I married in the beautiful Bahamas, so if you are planning a destination wedding, please feel free to ask me anything!! My faith is also very important to me, so I am very sensitive to the needs and requests of brides of ALL faiths. 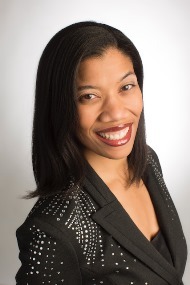 And as a Montreal native, I am able to assist brides in both English & French. 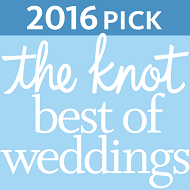 So I guess you can say that I LOVE brides of all kinds and it would be my sincere pleasure to assist you! 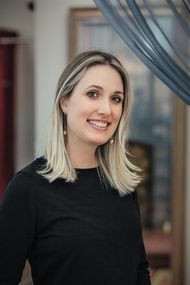 And as a Montreal native, I am able to assist brides in both English and French. My name is Juliana and I am from Brazil! There, I received my Masters in Literature and worked as a teacher. When I moved to Canada, I had to reinvent myself and find a new passion. At that moment, I realized that I love everything related to weddings and working as a Bridal Consultant would be perfect! I have always been in love with wedding dresses and at Best for Bride I feel like if I am part of the bride's team!! The bride's emotion when she finds her dream dress always touches my heart in a profound way. It's an amazing experience for them and for me as well!! 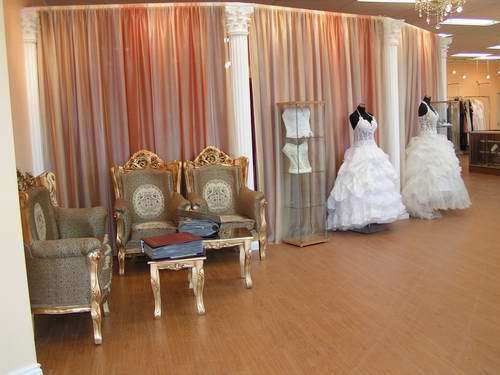 Best for Bride is great environment to work and it's a perfect place for brides who want to find the dress of their dreams!! 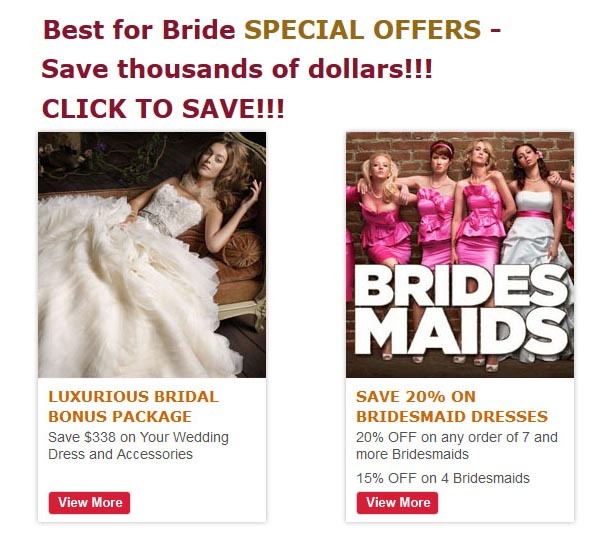 It will be a pleasure to be your bridal consultant! Hope to see you soon!! I speak English and Portuguese! My name is Lucy and I just celebrated my 9 years anniversary with Best for Bride. 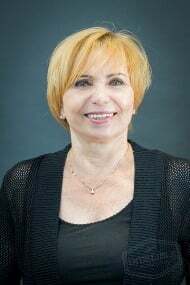 I have a degree from Kiev state university, Ukraine and from Humber College. I brought a lot of projects in operation procedures, marketing and advertising to the store because of my long years of experience. 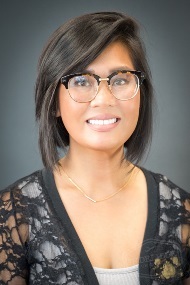 As a Marketing and Administrative manager, I enjoy creating new ideas and watching my projects be implemented into the business. I like to be a part of the team and strongly believe, that team work is the goal for success. I have always had a love for fashion, décor and advertising. 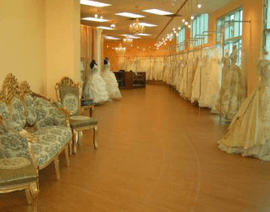 Best for Bride is lovely place, where bride can find a dress of her dream and get unforgettable memories about finding wedding gown and bridesmaid dresses. This is place of fun for friendly teams. 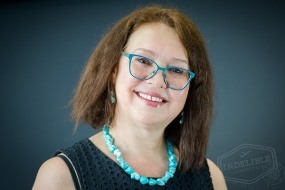 If you need assistance in different languages, I speak Ukrainian, Russian and a little Polish. 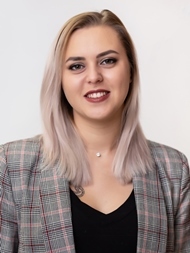 Hello,my name is Nuha,I'm from Syria.My background is Bachelor of Architecture. 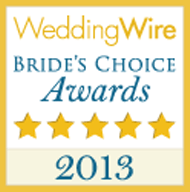 My work as a volunteer at IWB group helped me to work in selling at Best for Bride. 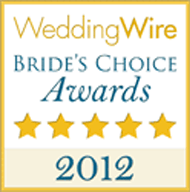 Best for Bride is a great environment to work,and the right choice for the brides. I started my work in August 22.2018.I loved my work from the beginning and found that there is a link between the architectural design and work as a seller at bridal boutique ,both of them require listening to the customers then converting what is going on their imagination to reality. I like to see the emotions and the the happiness in their faces after helping them to achieve their dream of choosing their dress. It will be a pleasure to be your bridal consultant. 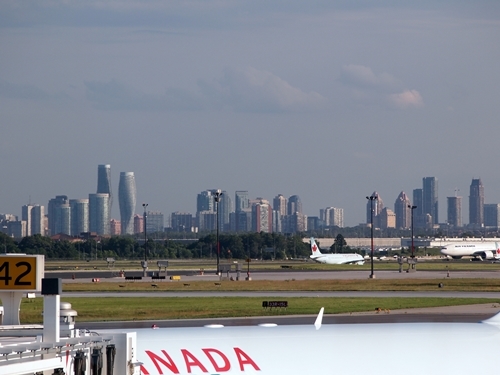 Mississauga is the ideal location for a perfect Canadian wedding. With plenty of venue options and caterer choices, it is possible to bring all your ideas to life with no trouble at all. Here is some help to realize your vision for the perfect event, as we take a quick look at how you can plan your wedding in this fast-growing international city. Weddings are held all year round, in Mississauga. The best time to plan an outdoor ceremony is when the weather is warm. The months of May to September have a nice average temperature, but beware of showers in July. You will find many vendors and caterers offering off-season discounts if you book in the winter months. If you are fond of cool, romantic weddings and don't mind the snow, you may be able to save some money by getting married at this time of year. In this city, you can find suitable venues for every theme you can imagine. Before choosing a venue, you should have an idea of how many people will be attending, and what your budget is. 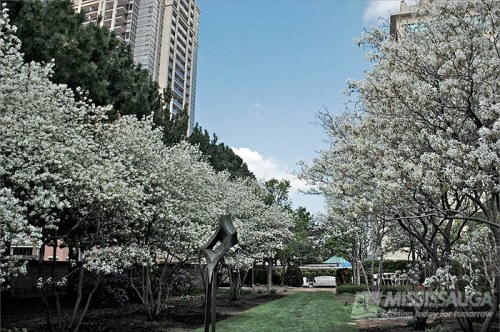 If you do not want to spend too much on the venue, consider having a park ceremony. You should however, get the required permits when hosting your ceremony in a public place, before you go ahead with your plans. If you prefer an exclusive outdoor venue, you may like to look at the Queen Elizabeth II Jubilee Garden, which offers tent weddings for up to 250 guests. 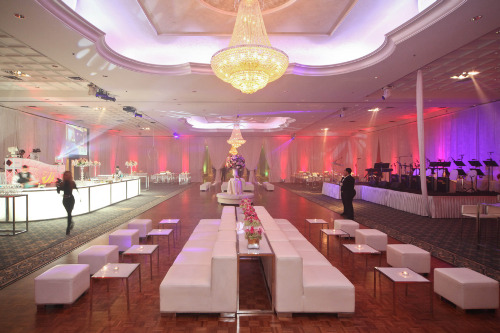 Some venues like the Mississauga Convention Center can accommodate both small and big wedding parties. They also offer all-inclusive wedding packages, and handle everything from the decorations to the food service. The Coach House Weddings center is suitable for small wedding parties with less than 50 guests, while the Symphony Event Center is popular choice for more than 300 wedding guests. Crystal Grand Banquet Center does weddings up to 100 people and less and have a separate large hall for under 300 people. The Capitol Banquet Center can host up to 1000 guests. For classic, traditional weddings, a plated meal is the usual choice. Both gourmet and traditional fare are available. Contemporary style weddings usually feature buffet style meals, and some couples host brunch instead of dinner. Going with seasonal and local produce in your menu can considerably lower your food and drink bill. You may also like to look at whether your venue allows you to bring your own caterers, or if you go with their on-site options. A good florist will help you make seasonal choices and is capable of creating the bouquet and centerpieces you want, on a budget. There are plenty of talented bakers in Mississauga who can craft a magical wedding cake that looks good and tastes great. Take a look at our list of suggested vendors and you can find the right person to entrust this task. 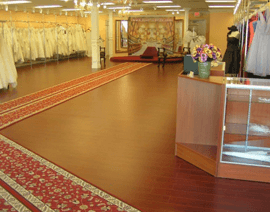 Whether you have a spring or winter wedding, our bridal consultants at Best for Bride, Mississauga can help you find the perfect bridal gown. 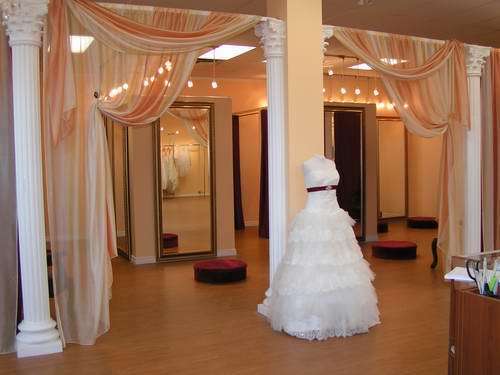 For those brides who have a limited budget, we offer dresses on rent for a fraction of the original cost. Book your appointment with us today, and let us help you with everything you need to make yourself look perfect on your wedding day. Your wedding is a lifetime event and you need a splendid location for this special day. 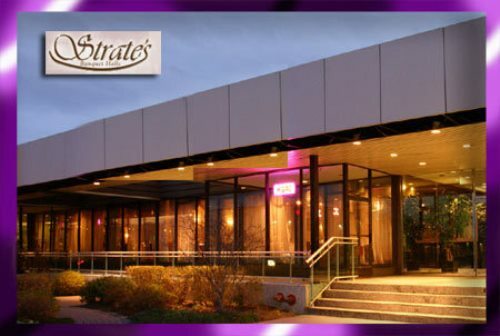 Etobicoke is a great wedding destination; one which welcomes you to a diverse range of venues, suitable for both big and small weddings. 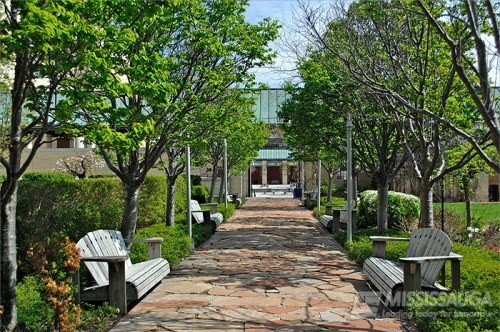 This city offers you plenty of indoor and outdoor wedding locations. Whether you live in the area, or are planning from far away, you have made the right decision to choose this beautiful Toronto suburb for your big day. Here is a guide to help you plan your wedding in this fantastic city, and a round-up of the various factors to do it right. For your wedding to be official, you will require two witnesses over the age of 18 to sign your forms. A marriage license from any municipality in Ontario allows you to be legally married in Etobicoke. You can apply and obtain the license ahead of time, as it is valid for up to 3 months from the day of issue. Both you and your partner will have to provide identification documents and pay the License fee to receive the license. 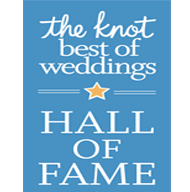 Whether you prefer a traditional or modern ceremony, you should find a legally registered officiant to preside over your wedding ceremony. The officiant will have to certify your Marriage License with his signature, after the ceremony. He will issue the Record of Solemnization of Marriage, which is necessary to register your marriage. Your officiant will forward this, along with your license, to the Records office following the wedding. You can apply for the Record of Marriage Registration after 6 weeks of submitting the documents. Etobicoke has various wedding venues, and it will not be difficult to find one that is perfect for the number of guests you have in mind. 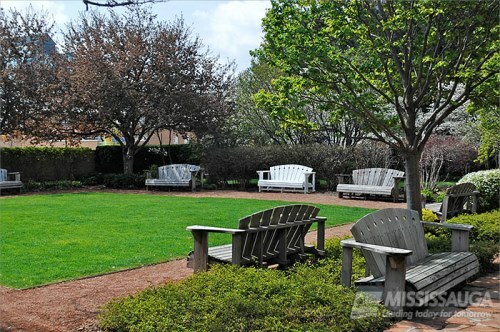 There are many quaint parks that can host the best outdoor weddings for any number of guests. Popular banquet halls include the Solar dome Place Banquet and Strates Banquet Halls. For a smaller wedding party, the Cool Beer Brewing is a rustic space that allows you to bring your own caterer and offers free parking. 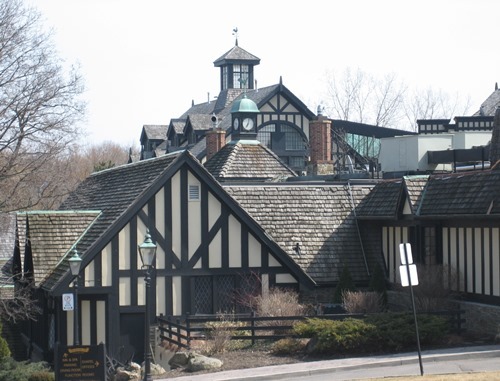 The Old Mill Inn and Spa is another good location with several event spaces to fit your needs. 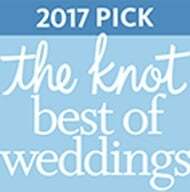 Some sites like the Old Mill Inn offer all-inclusive packages that make wedding planning a breeze. In other cases, you can consider hiring a wedding planner yourself, or making the arrangements yourself. Some venues require that you use their on-site caterers, while others allow you to bring your own. 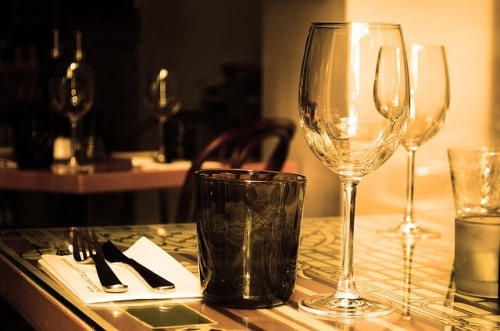 Discuss this before you book the venue, as not all venues may be able to offer you the menu of your choice. If you are booking the vendor yourself, you can find all varieties in International cuisines, apart from vegetarian, gourmet, comfort food and even brunches to choose from. Make sure that you shop for your wedding dress and accessories at least six months before the wedding, to allow yourself sufficient time to have everything ready. 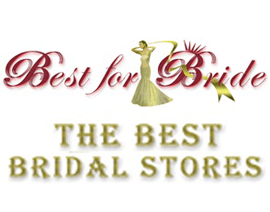 Best for Bride offers you a one-stop destination for all your wedding shopping needs, including your wedding dress and bridesmaids dresses. 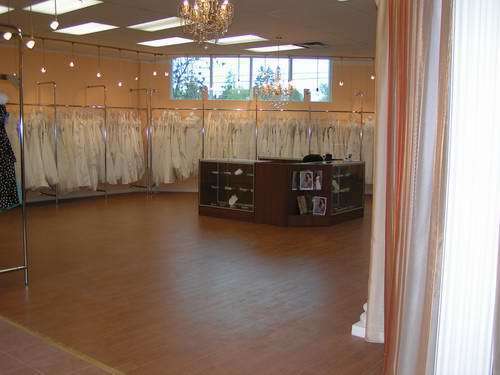 Book your appointment with our bridal shop at Etobicoke today and get all the help you deserve.